Omnis Network is now serving over 400,000 accounts since they started back in 1999. They are built with a team of veterans in this service industry and they want to offer enterprise type of web service that is also affordable. Omnis Network is based in Torrance, California and they have a datacenter there. Network connections are managed by One Wilshire that is based in Los Angeles. The datacenter is managed by a team of experts to ensure that they are always online. Omnis Network has a perfect rating from the Better Business Bureau since 1999. They are certified by CNET, accredited by ICANN, secured by McAffee and GeoTrust SSL. They also have a local technical support and does not outsource to other countries. Omnis is an unlimited everything web host that offers 24×7 in-house customer support out of Torrance, California. They currently offer $100 in Google Adwords advertising credits. All customer support is handled in-house with no outsourcing. Omnis pricing is a tad higher than most of their competition in the same category. We’d like to see Omnis offer a forum for their users to discuss issues freely. As you can see, Omnis offers both Windows Hosting and Shared Linux Hosting. For the Linux Cloud hosting plan, you have two payment options available to you. You can order for 1 year and pay $6.95 per month or order for 2 years and prepay $5.95 per month. It’s up to you whether you’d go for Linux or Windows web hosting. Both are great but Linux is cheaper because Linux is a free operating system while Windows require a license fee and it’s distributed by Omnis Network to their subscriptions. With whatever hosting service you prefer, whether it’s Linux or Windows-based, you will get a free domain name, 99.9% guaranteed uptime, unlimited disk space and data transfer as well as hosted domains, aliases and subdomains. You will also get a free site builder to make building a website a breeze. You will also get site Statistics and site logs to help you track the status of your website, the number of visitors and their locations. You can also avail of their free site promotion of $100 Google Ad credits if your accounts there are new. 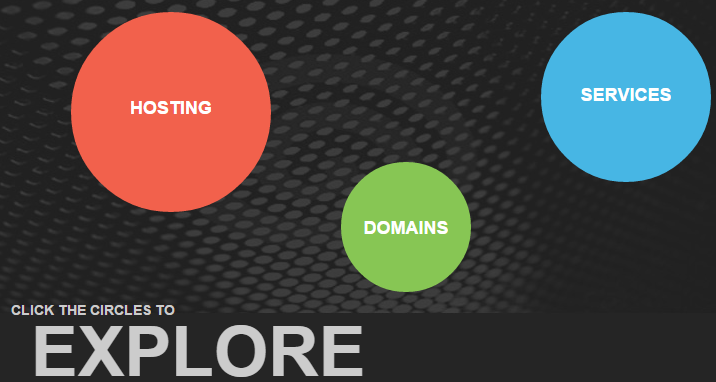 You also have an option whether you want to add having a private SSL, a premium site builder and a dedicated IP. Lastly, their money back guarantee is available for 30 days. Omnis Network Web Hosting Customer Support team is comprised of expert employees who know what they are doing. With years of experience, they know how to answer even the most difficult questions regarding their services offered and problems that may arise during site maintenance, etc. You can easily get in touch with them through their hotline number to get a direct contact with one of their customer support staff. If you prefer to just chat, they also have a live chat and a customer support representative will try to help you out until you have solved the problem or if you have any questions. They do not outsource their customer support so you don’t have to worry about language barrier and you know that the company is offering jobs to people in California. They want to give you the best and it’s a great advantage to have a customer support team that they can train personally instead of just online. Their Knowledgebase is full of updated FAQs, How To’s and answers to common problems their customers have. You’ll also have access to several videos that explain their control panel and how to use it to enable features like domain emails and more. They offer toll-free telephone support that is answered in the Uninted States. They also offer local toll numbers, fax numbers, and a mailing address to their headquarters in Torrance, California. Live chat is available and was answering our questions at the time of this review at 2AM in the morning. Finally, you’ll have direct access to their email addresses to submit questions. 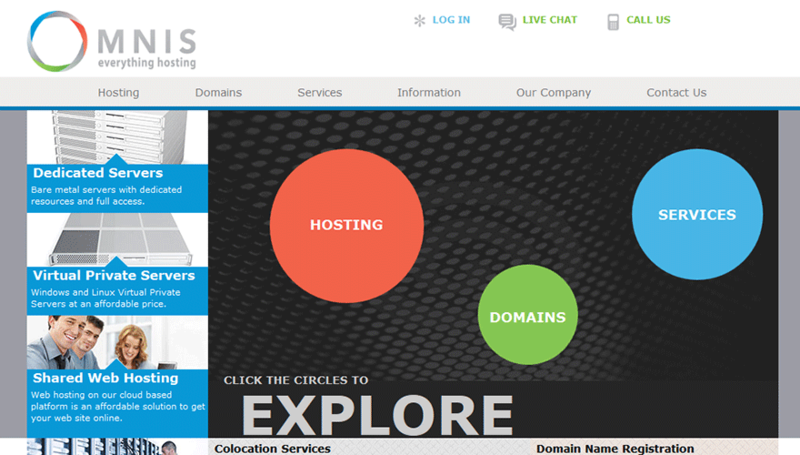 Omnis Network is offering their web hosting service at a reasonable price. Get the best deal if you take the longest contract they offer. At $5.95 and $7.95 a month for Linux and Windows respectively, you are getting a good deal especially with the type of service you are getting. The 99.9% guaranteed uptime is very important. You wouldn’t want to deal with a cheap web hosting company that sacrifices downtime due to several maintenance schedules. They have received numerous awards which prove that they are giving one of the best types of web hosting service around. They may not be the cheapest but your satisfaction is what they can guarantee. With their easy scripts, you can easily choose which script you want to add for your site. You can choose whether you want to put up a forum, an image gallery, a WordPress Blog or an e-Commerce website and the easy scripts will make it very easy for you to do. If new customers are like me, they read top down. If you read top down on this site, you are presented with some circles and questions go off in the head about what you are supposed to do. It isn’t until you continue scanning the site do you realize you are supposed to click and interact with the circles to be directed to what you are interested in. In my opinion, this needs to be split tested with simpler options for the customer. The header navigation bar “Hosting” section needs a bit of tweaking because it is far too sensitive to mouse movement. I had to move my mouse with precision to go to Hosting > Shared Web Hosting > Features. If your mouse leaves the navigational elements (even slightly), it quickly disappears. Adding some padding to these elements should help resolve this. Aside from that, their site is fairly easy to navigate. The inner page navigation is suitable and the layout going from section to section transitions nicely.